Saskatchewan Polytechnic offers opportunities for sponsorship of events and activities in our program areas. Support in these areas contribute to the effectiveness of these programs and the success of our graduates. Program projects may raise funds for specific equipment to provide students with the latest technology, a special event or to assist students with new program initiatives. 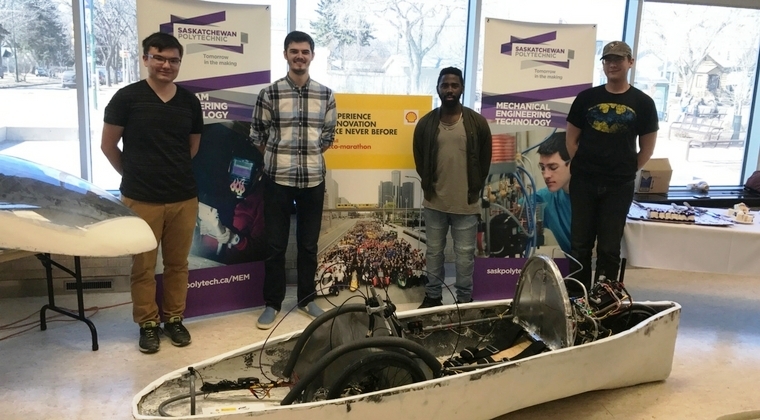 To learn more about program projects or how you can help, please contact Tawnia Stephanson at 306-691-8226 or tawnia.stephanson@saskpolytech.ca. Thank you.